Is God Calling You to Join NHBC? Sermons There is no information to display at this time. This is the Marquee! You can put any text here you wish! SUNDAY SCHOOL STARTS AT 9:45! OUR PURPOSE: The goal of our Sunday School ministry is teach the word & seek the wisdom of the Lord! We strive to teach the truths of Gods word in ways that are relevant to every age group from the small nursery toddlers to adult women & men & everyone in between! 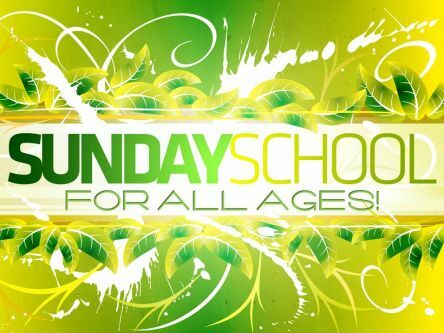 Sunday School is where believers grow in their faith in the Lord & fellowship with other growing believers along the way. 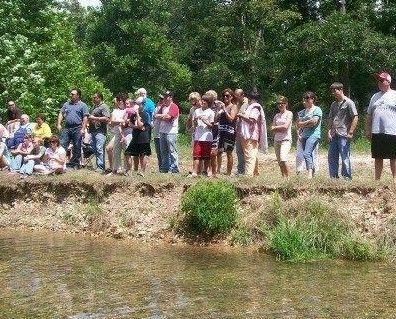 It's purpose is to build a stong Biblical foundation in the hearts of Gods people, leading them to a closer and more intimate walk with Him.